Organised by the post graduate committee, MMMC in conjunction with OSLER ACADEMY , Hyderabad India & MAAM. 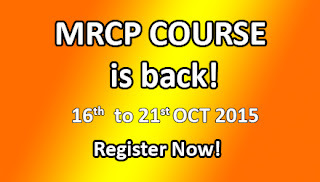 Cost fee MRCP PART2 5 days $3000 + 6% GST =$3180. Closing date: 1st October 2015. 1) Notes provided for this course? 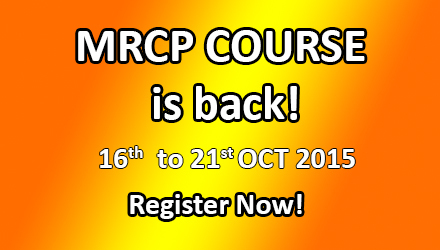 MRCP part 2.